It’s our pleasure to announce the next VentureClass of 2019 on Thursday evening 28 February, in collaboration with Hempflax. In this VentureClass Eelkje Oldenburger, Managing Director, will of course talk about Hempflax, but also the changes that come with the transition from startup to bigger established company. HempFlax is a socially responsible and ethical company that gives back to the planet by offering consumers affordable natural hemp products. By actively stimulating the awareness process of entrepreneurs in the world market, we contribute to the sustainability of their company. Eelkje studied Internationals Business at the Hanze University of Applied Sciences in Groningen. She started her career within the banking industry, and the last 16 years she held different managerial positions which were always linked to successfully apply change-and people management. In 2016 Eelkje joined the Hempflax team. It’s our pleasure to announce the next VentureClass of 2018 on Thursday evening 28 March: Startups & Downs. In this VentureClass Arthur Tolsma about his experiences as an entrepreneur, but also his failures, and what he has learned from that. 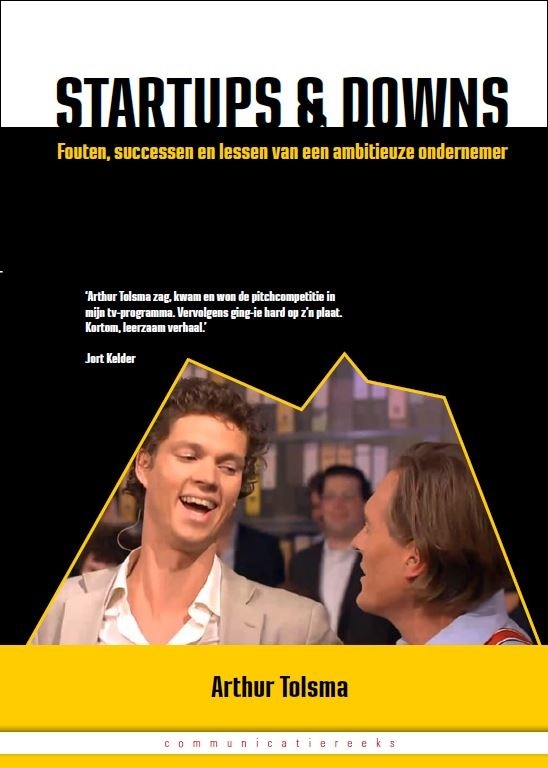 After winning a pitching contest on Dutch national tv (‘Bij ons in de BV’) over 300.000 viewers saw Arthur as a successful entrepreneur. Four months later when his company went bankrupt, he felt anything but successful. After remediation and the eventual sale of his company, Arthur decided to share his experiences through his book Startups & Downs. For this VentureClass he will come to Startup City and share these experiences with us! Join us on March 28 for this VentureClass and networking drinks. 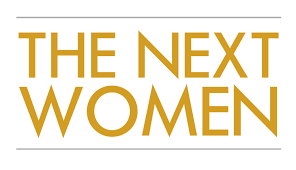 It’s our pleasure to announce the next VentureClass of 2019 on Thursday evening 23 May, in collaboration with TheNextWomen and Northern Knowledge. For this special VentureClass we are shining the spotlight on women entrepreneurs, with several pitches, and keynotes by Suzan Wierenga of KAW Architecten and Hilde Hacquebord of Diataal.